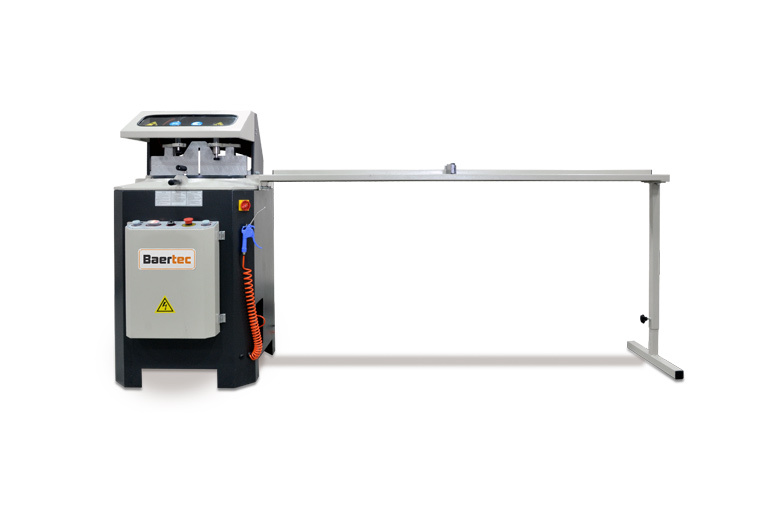 Aluminium sawing machine for cutting aluminium profiles with high quality and maximum security with Baertec Machine. If you want to cut aluminium profiles with different degrees and high security we can recommend for you our AC400 or AC450 with high quality sawblades in different sizes. 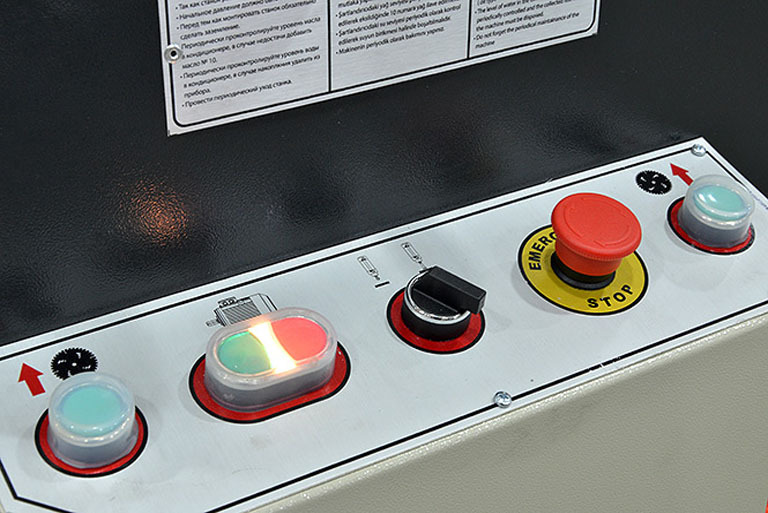 Two hand operation systems of Baertec are giving your more security during the cutting process of aluminium profiles.